Users love apps that work seamlessly and deliver a great experience, and hate that don?t. Without any bias, an Android application development company must be ready to hug appreciations and criticisms both. Positivity tells the world that who you are, and negativity tells you that where you lagged behind in meeting the expectations of the world. Thus, negativity opens a world of lessons to learn from for the individuals, teams and businesses devoting their heart and soul to Android apps development. 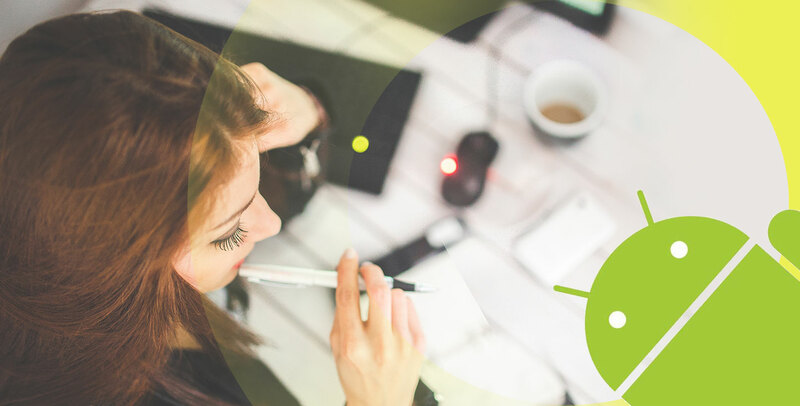 Root Info Solutions, your Android application development company, is here to discuss all those things that sour the experience of the Android mobile users, and hence, must be addressed with due attention. Build smart push notifications that can provide updates that really matters to a user. The crux is that the notification should justify. It should bring a breaking news to the user, not the stale one which is already in the public domain. It should not be annoying to obstruct users every time. A developer must give users the authority to configure the notification settings. We often find situations when our email Inbox gets filled to the brim with notifications just because someone has commented in the Facebook discussion we were into, or when somebody, in our LinkedIn network has got a new job. How often do we tend to open such emails? I never. Don?t expect your audience to be any different. Hence, don?t let your app send email alerts automatically to the users. This is annoying as well. Don?t ask frequently for their experience. Users don?t want to get redirected or deviated from what they are doing. Focus better on Android app development and deliver your best, and soon you will find support pouring in for you. Collect feedbacks in the wake of a major update as this will help you improve and fix issues, if any. Recall an experience when you opened an app or were on the important juncture of submitting some information in it, and a full-screen ad took you by surprise, sorry, I must say, by shock and frustration. Obviously, you would have found it utterly displeasing. The same goes true for users, don?t give unnecessary spaces for ads in your app. Conversion depends upon engagement, but non-wrapping texts discourage users. Hence, make sure that texts are readable. When they zoom in, it should wrap automatically. The crux of the matter is a responsive design is a must. Hope you enjoyed reading. At Root Info Solutions, we not just help our client but work with them and let them have a better mobility solution in place. You may reach us on Facebook, Twitter and LinkedIn as well. Thanks for being with us. Stay informed, and stay ahead of the time.